Thank you Dulce…they disappear in a flash! These sound so scrumptious Marisa! Thank you Sandhya, they’re simply wonderful! Hi Marisa, these look and sound great. 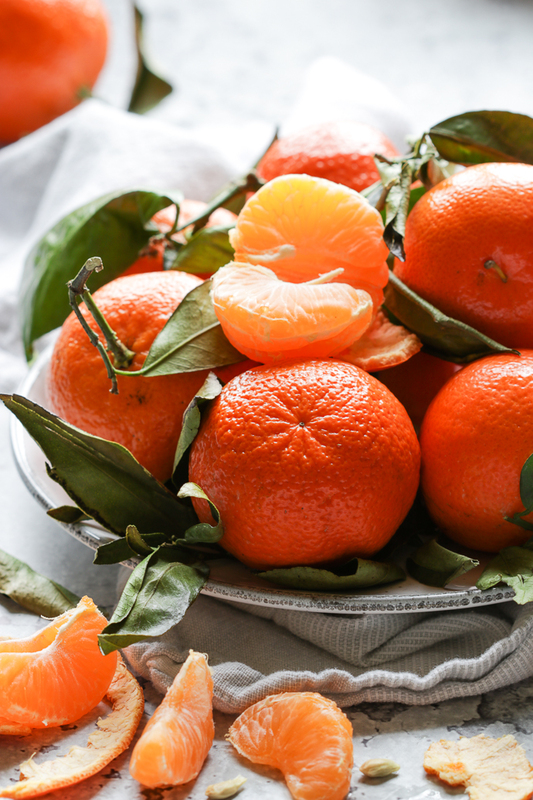 The mandarin peel is what makes all the difference. Thanks for the about out! Hey Stefan, thanks so much! 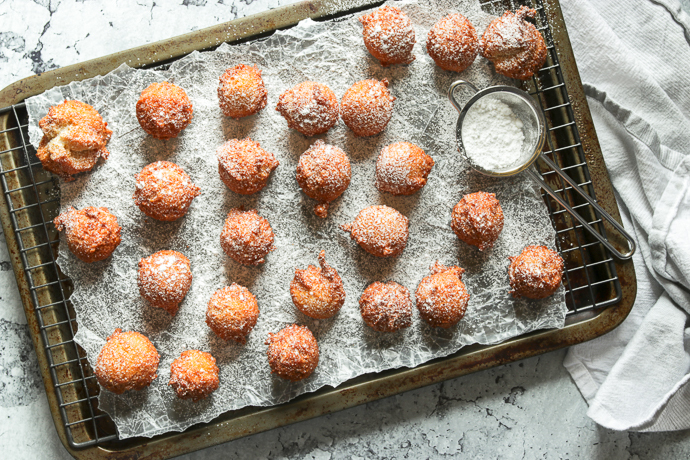 Your tip works like a charm and yes the mandarin zest really livens up these morsels! 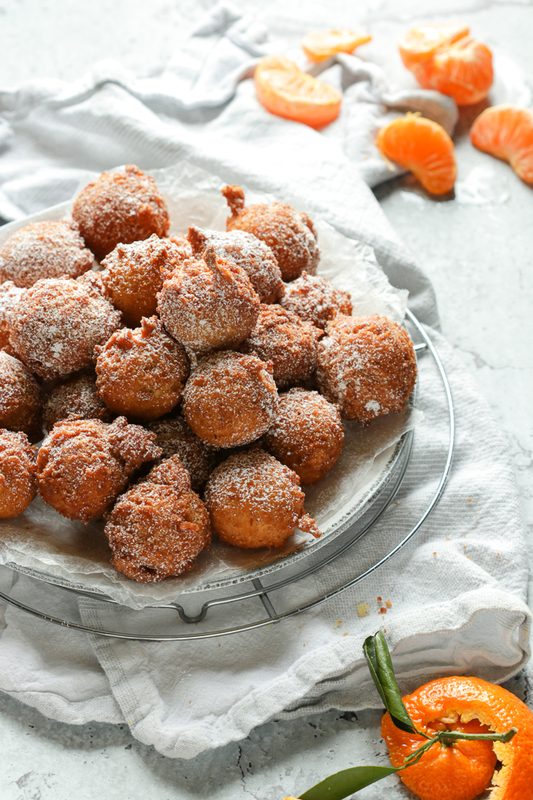 Orange Frittelle sounds divine. Adding to the try list; Mandarin is so readily available for now. 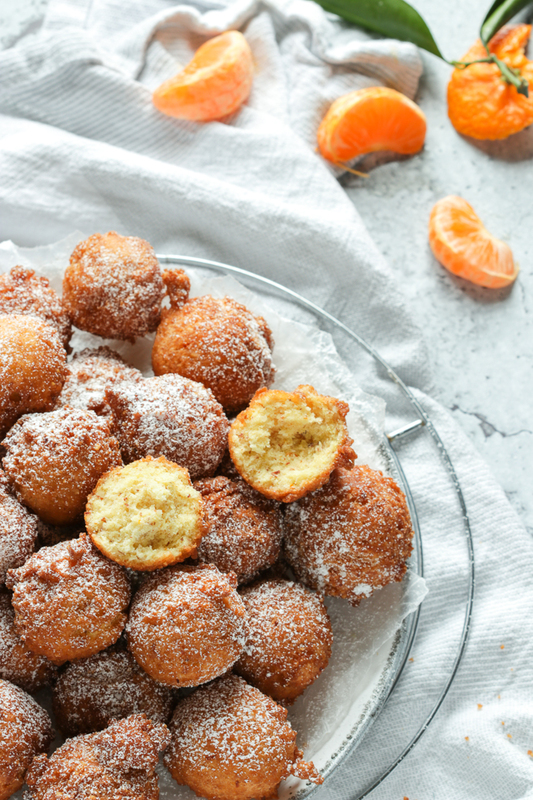 They’re so easy to make and any type of orange will do…which probably goes without saying! Thanks so much Nidhi! They look delectable!! I so enjoy finding new Italian recipes!! Thanks so much Toni, I’m happy to hear you like it and for dropping by! Marisa, these little bites are delectable, as are all of your recipes. I can’t wait to make these! Thanks so much Colleen! They’re surprisingly easy to put together and will disappear in a flash! This sounds delicious! Will have some time this Easter weekend to try this recipe . Thank you Ros! 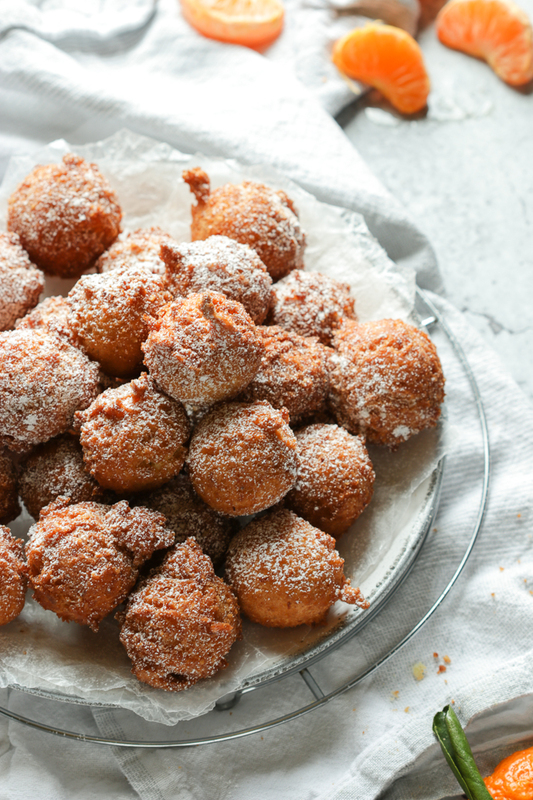 They’re delightfully easy to make…enjoy!